2.30 pm depart from the resort jetty. Please be on standby at the beach sala at 2.15pm. It takes about 1 hour to get to Haa islands. Koh Haa means five islands in Thai. 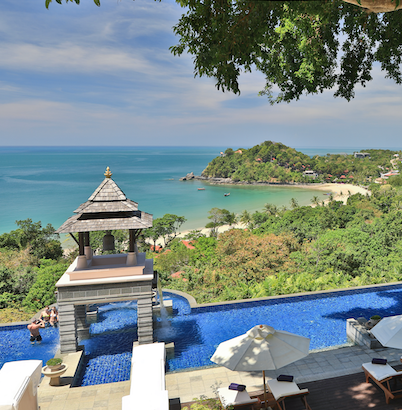 Those five islands lie directly west off the coast of Koh Lanta, and offer fabulous visibility and colourful corals. Enjoy swimming and snorkeling in warm crystal clear water, and watch the sunset while sipping wine or beer during the way back. Return to the resort by 6.30/7.00 pm. towels, and National Park visitor’s fee (400 Baht) that is returned to the local Marine Rangers to help preserving the snorkeling & scuba dive sites as pristine and clean as possible.